Happy Happy Valentine’s Day Everyone!!!! 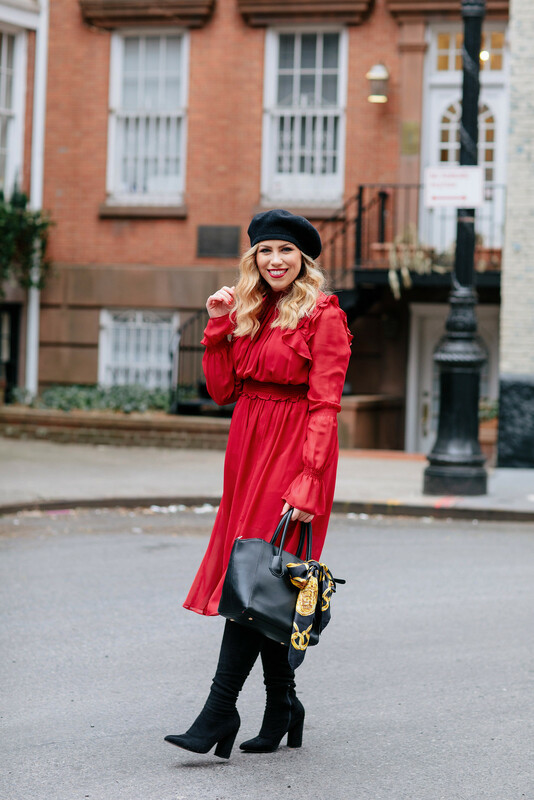 Today we’re not getting mushy with a lovey dovey Valentine’s Day post because we KNOW that’s not ME, but I did want to celebrate so I figured we’d talk about my favorite color, RED! Actually it’s not really my favorite color…but it has somehow morphed into my favorite color to wear! 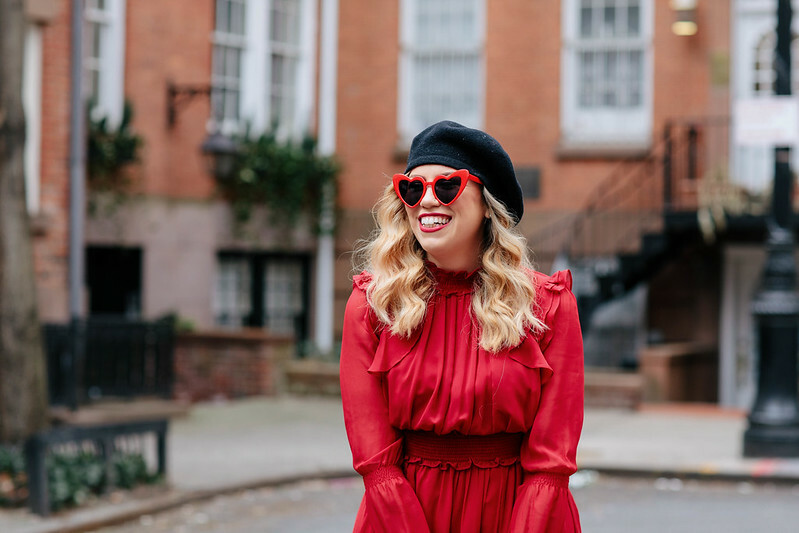 I didn’t even realize I was becoming a lady in red until I was scrolling through my Instagram feed and noticed how much red I’ve been wearing over the past few months. 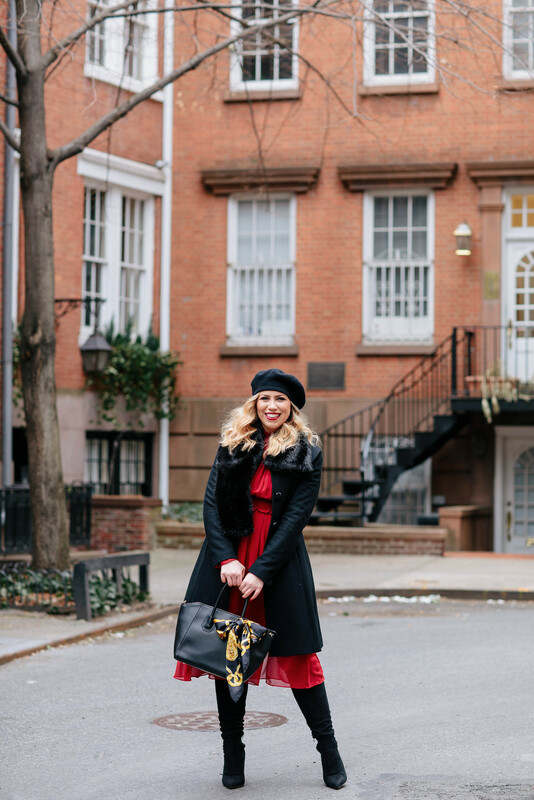 I know I tend to up the red factor with super festive holiday style in November and December, but I’ve been wearing it a ton into the new year also! I’m not really sure why so many people tend to shy away from the color, but you know me…go bold or go home! In my opinion red is as timeless as black, navy or white and equally as wearable! 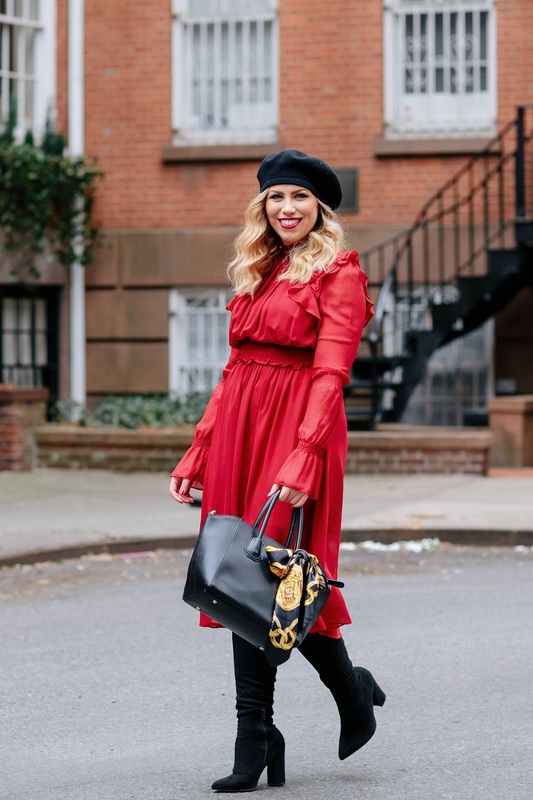 It’s striking, but at the same time there’s so many different shades of red that once you find the perfect one for you I guarantee you won’t be nearly as “afraid” to wear it! So I dare you…embrace the lady in red in you and instead of grabbing a LBD the next time you’re shopping or going out, grab a LRD, a little red dress! If the thought of this scares you start small! 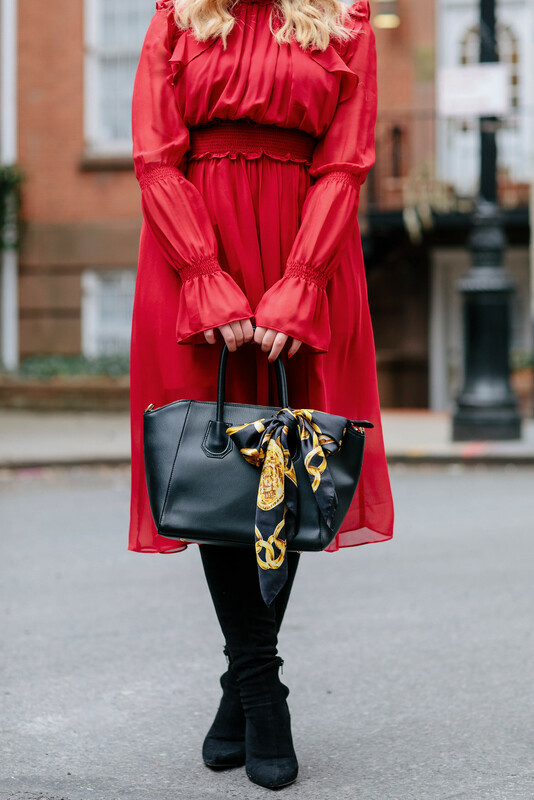 Try finishing your look with a bold red lip, grabbing a red bag or even adding a fun red scarf to your outfit! 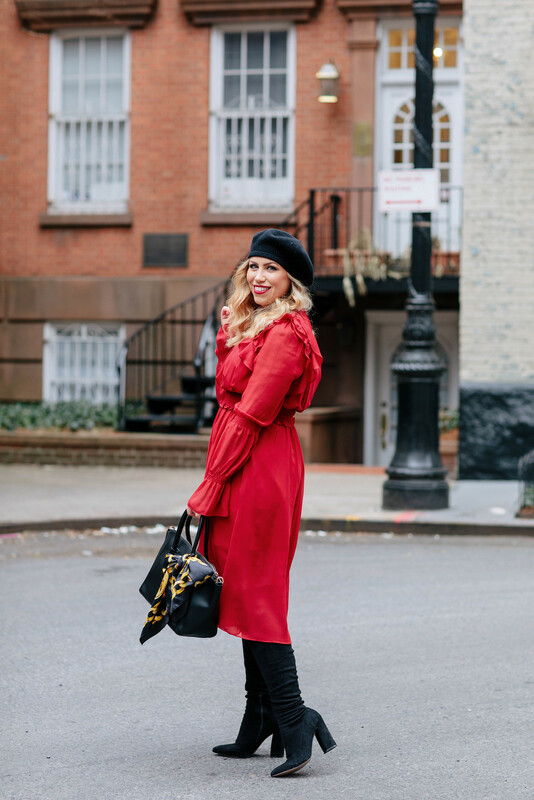 A little pop of color never hurt no body and in February, red is the only way to go!